Queen Bey has officially got our attention. As if you could ignore her Black power themed Super Bowl 50 performance. Or Mrs Carter’s Flawless call for ‘Formation’ in her latest video. The Bey swarm is in full effect this week. In between preparing for another world tour (y’all get your tickets?) 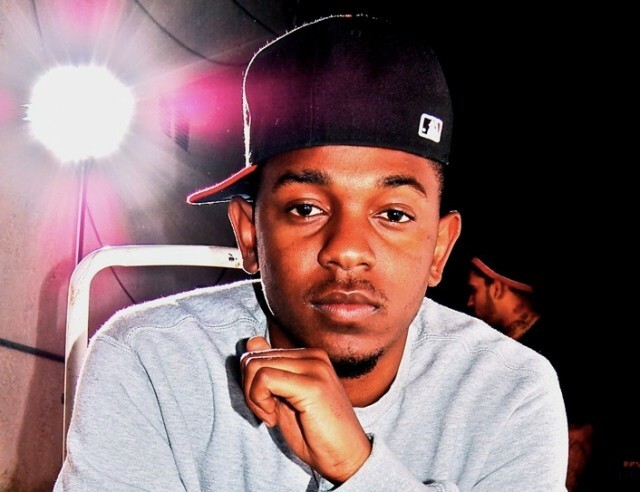 and dropping another surprise album–Any day now. 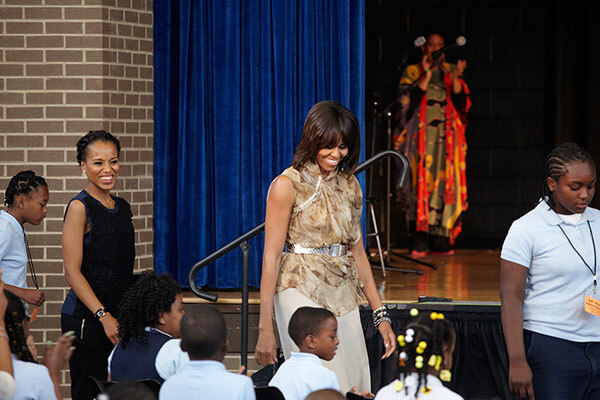 Any day now–she started a fund for Flint, Michigan kids affected by the water crisis. Through Beyonce’s charity BeyGOOD, she’s partnering with the Community Foundation of Greater Flint to “create a fund that will address long-term developmental, education, nutrition and health needs of the children affected by the Flint water crisis,” Live Nation released in a statement. 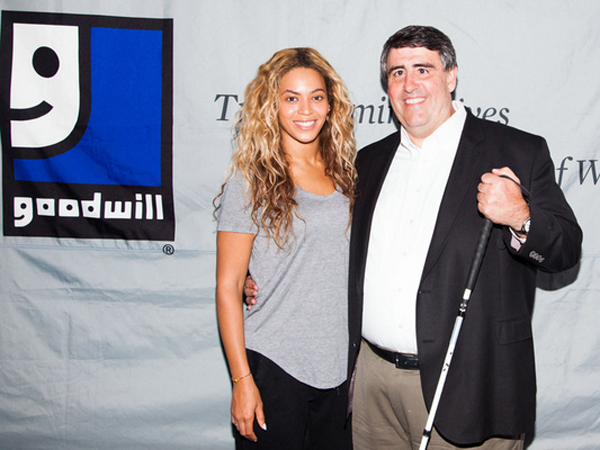 The BeyGOOD initiative will also continue its support of United Way. Just laser focus it on United Way of Genesee County, in helping to distribute water filters and bottled water to those in Flint. Last week Jay Z made headlines for donating $1.5 million to a variety of Black Lives Matter orgs and social justice groups. The money was raised through a Barclay’s Center concert in October–featuring Beyonce, Nicki Minaj, Lil Wayne, Usher and Damian Marley. Cementing their place as the power couple of the world. Unless you live under a rock on Mars, you know the “never tired” first couple of hip hop and R&B (Jay & Bey) will be making their way back to a stage near you this summer. 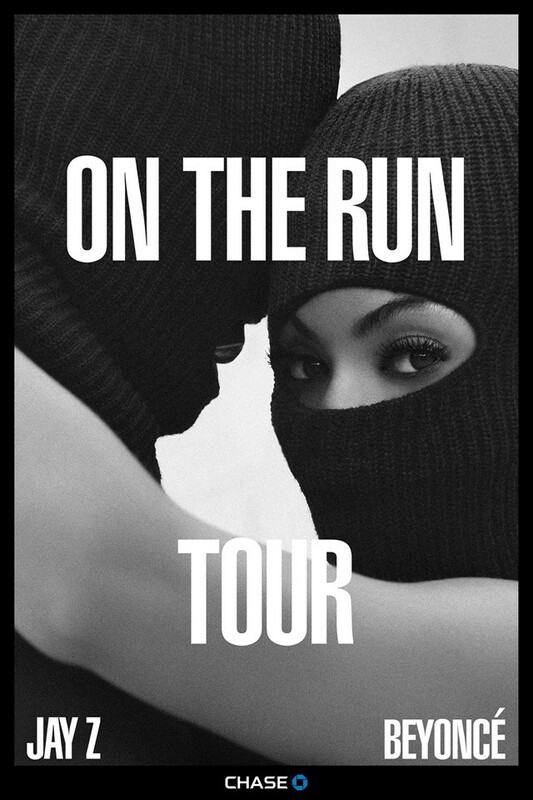 What you probably don’t know is that proceeds from the “On The Run: Beyonce and Jay Z” tour in association with #BeyGOOD, will go towards the power duo’s respected charities. Every ticket purchased for the North American concert, a $1 will be donated to the Shawn Carter Foundation that provides college scholarships to low-income students. And that’s not all. For the high rollers snagging Chase Lounge VIP Ticket packages, you should know a portion of the money will also go to the Shawn Carter Foundation.